The demand for security in the hospitality, events and leisure industries has grown considerably over the last 10 years. 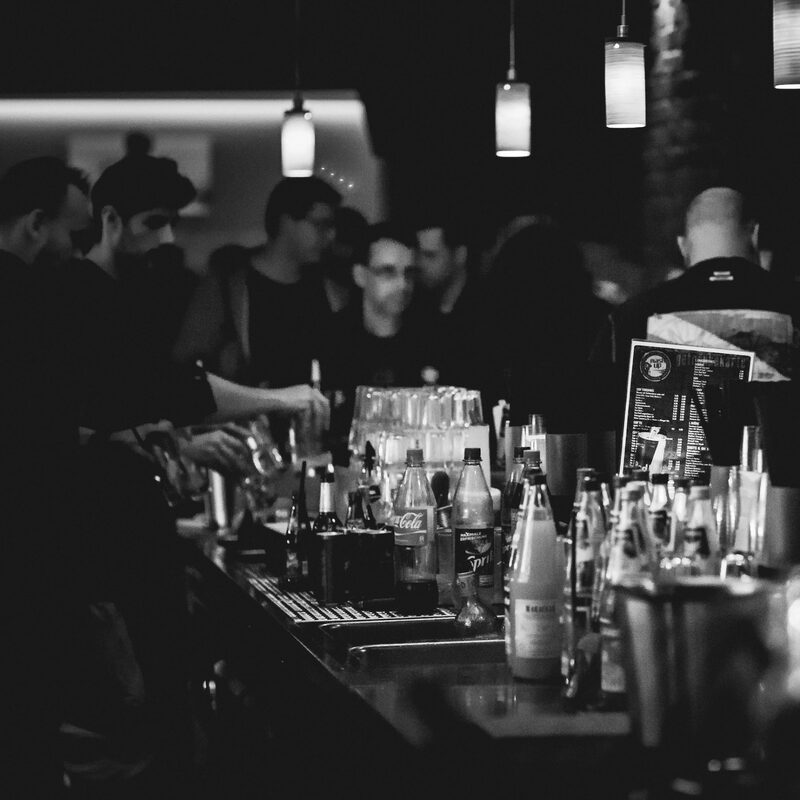 From small pubs and bars to larger nightclubs, small events to festivals and hopitality suites, the P&N Security Group provides licensed and efficient operatives throughout the UK to provide all our clients with a comprehensive security arrangement tailored to them. P&N work with all our clients in order to provide them with the services they require and are best suited for them. Working from the ethos of excellence and the finest in standards, our services go above and beyond all that is expected from our clients, and working with them to create a lasting relationship. By addressing the main principles for our clients across the spectrum of industries which we serve, we are able to ensure we provide the right personnel. We invest time in our operatives to ensure not only is their security knowledge, acumen and working practices of an exceptional level, but also in quality management, customer service and client representaion, as this is core to our ethos. By strictly following and implementing the principles, procedures and policies that legislation brings about, and then setting an exceptionally high standard of service and excellence throughout the industry, our clients can carry on with their lives knowing that the P&N Security Group are there. We offer a wide variety of services throughout the Events, Hospitality and Leisure industries, please select one of the following.